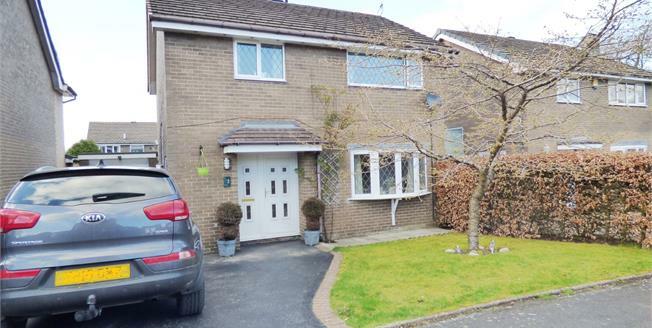 Bridgfords are delighted to offer for sale this spacious detached family home situated in a popular residential location at the lower end of Harpur Hill. A ground floor entrance hall with cloaks/wc opens to a fitted kitchen, an open plan living/dining room which in turn leads to a conservatory overlooking and opening out into the rear garden. At first floor level a landing with airing cupboard opens to four well proportioned bedrooms and the family bathroom. Other features include uPVC double glazing, gas central heating via a combination boiler, ample off road parking, a detached garage and pleasant and generous gardens to both front and rear. Viewing is highly recommended.